The sun is finally out in the UK, which can only mean one thing… Outdoor home cinema! With drinks, snacks, blankets and bug spray at the ready; I finally sat back and was able to appreciate the brilliance which is DRIVE. Directed by Nicolas Winding Refn (BRONSON, ONLY GOD FORGIVES), this 100 minute feature film brings us the story of an unnamed mysterious Hollywood stuntman and mechanic (Ryan Gosling), who moonlights as a getaway driver to feed his wallet and his apparent need for danger and violence, perhaps to escape a disturbed past. He falls for his neighbour Irene (Carey Mulligan) who seems to bring out the best in him, until her convict husband returns from jail with a large debt hanging over his head. The driver’s injured employer Shannon (Bryan Cranston) gets his crooked boss Bernie Rose (Albert Brooks) to invest $350,000 in gangland money into a new race team with Ryan Gosling’s character as the driver. 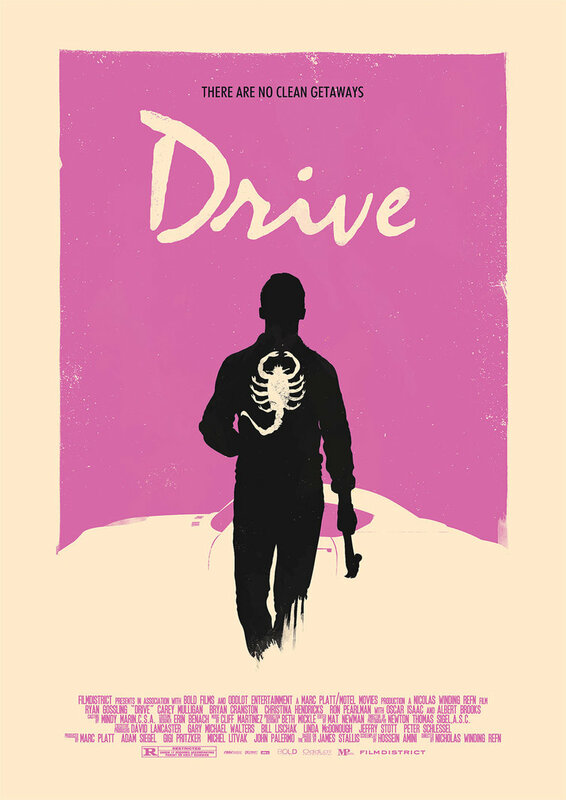 With an inter-linked set of characters, DRIVE brings us the mystery, corruption and the sheer brutality surrounding our protagonist, leading us to an intense climax and many heart-in-the-mouth moments. Ryan Gosling plays a troubled soul brilliantly and it is a persona he went on to pursue in films from 2011 as a result. His minimalistic dialogue adds to the mystery and intensity of his character and nothing prepares you for the ruthlessness he brings to the screen. Carey Mulligan’s character does not appear, physically, that frequently throughout the film, but the affect that she has on the driver is with the viewer constantly. Bryan Cranston is superb, matching his performances in the likes of ARGO and THE LINCOLN LAWYER, and Albert Brooks is very convincing as the most corrupt individual of the film. The driving scenes are incredibly designed and produced, very realistic and all manage to create a sense of danger in the viewer’s mind. The violence in this film is brutal and draws similarities to the likes of Martin Scorsese’s GOODFELLAS and THE DEPARTED. 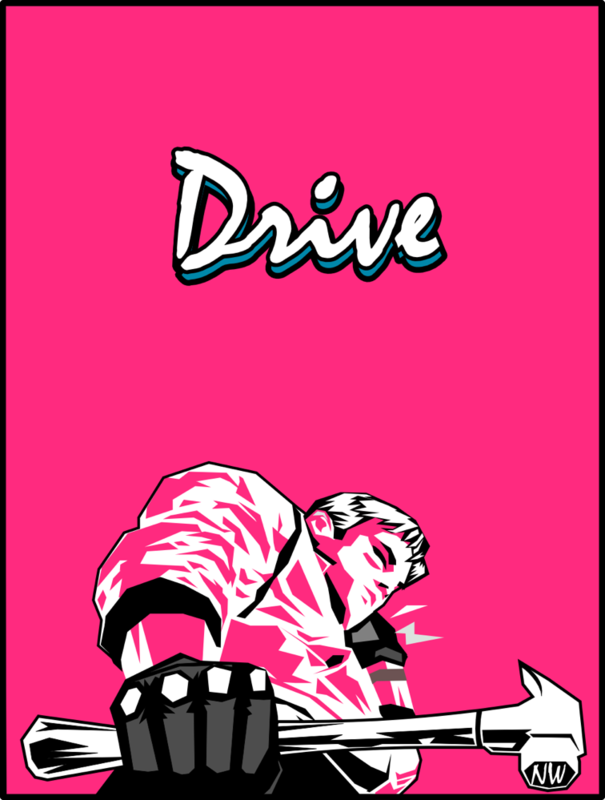 As what is likely to be referred to as a “cult classic” when looked back at in the future, DRIVE does not disappoint! 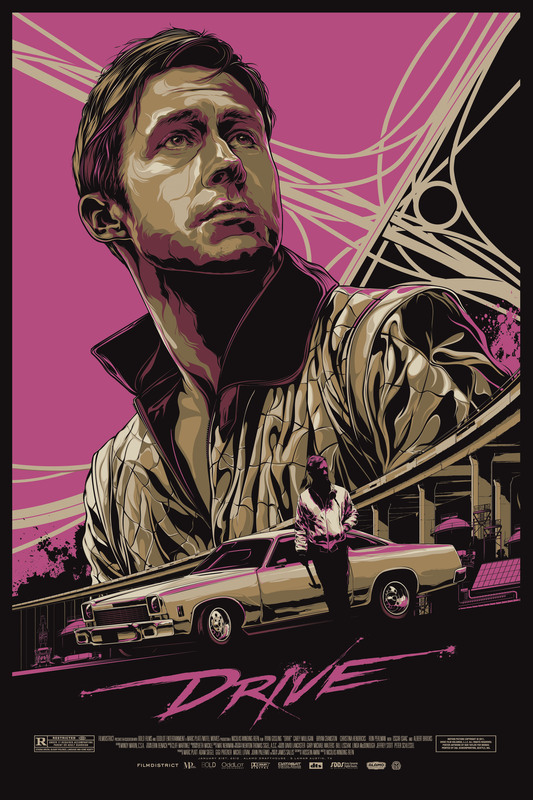 Overall, it is an intense, exciting and gruesome experience which catapulted Ryan Gosling to success, and an indie film which is defined by its captivating soundtrack, featuring the likes of The Chromatics, Desire and Vincent Belorgey to name a few, as well as its extensive range of poster artwork, some of which you can see below. 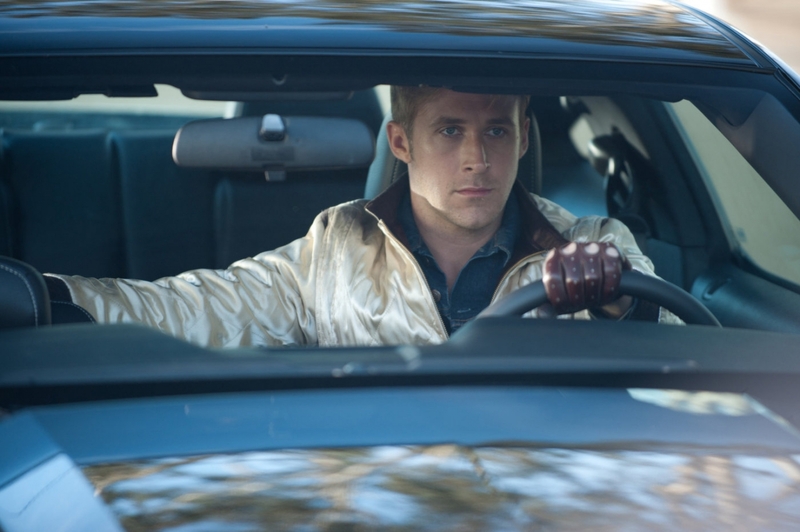 DRIVE is a brilliant film! Recommendation: Cheap as chips at stores and online. Well worth a purchase! Otherwise, it is at least worthy of a rental.